Cress is a fast-growing edible herb which is also referred to as Garden Cress. 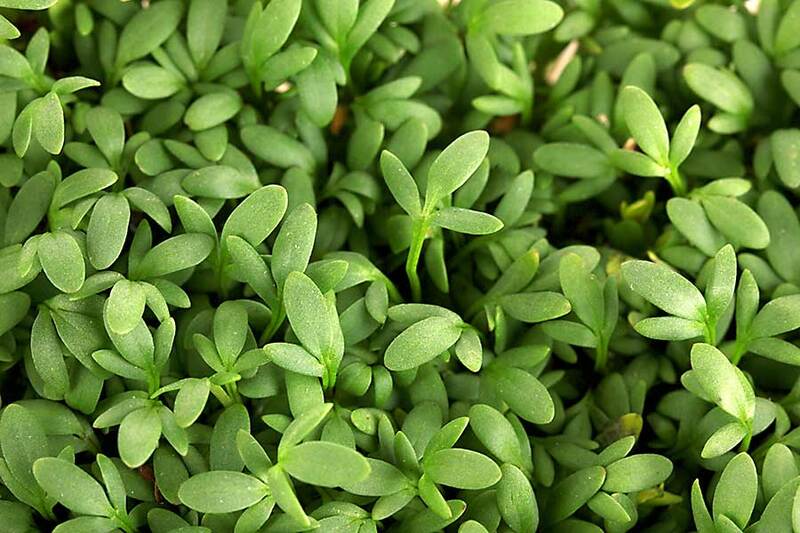 Cress belongs to genus Lepidium, and its scientific name is Lepidium sativum. It is also known as mustard and cress, garden pepper cress, pepperwort, pepper grass or poor man’s pepper. Cress is genetically related to watercress and mustard. 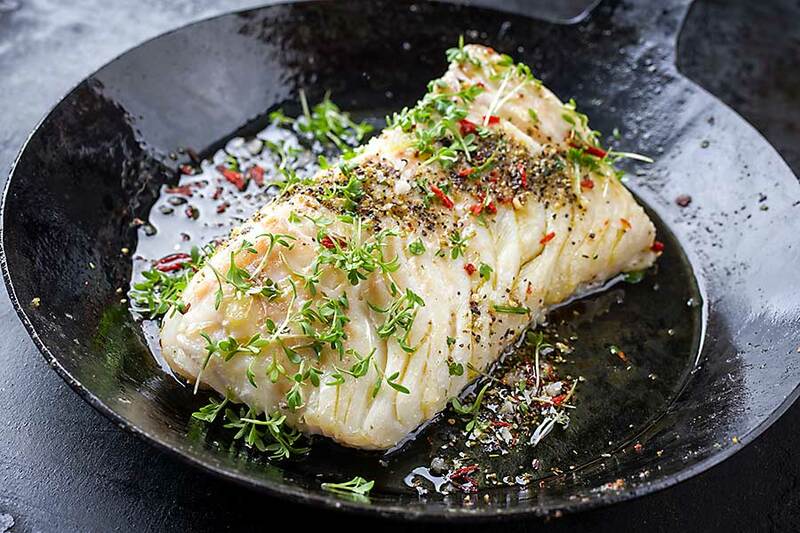 It shares their peppery, tangy flavour and aroma. Cress is an annual plant that reaches a height of 60 centimetres. The leaves are oval and, flowers are white to pinkish and 2 millimetres across and clustered in small branched racemes. The shoots and leaves are edible and are grown as salad greens. They are used in salads or grounded and used as a seasoning because of their peppery taste. Cress is an excellent source of calcium, protein, dietary fibre, iron, folate, Vitamin A, C, and E. It also packed with nutrition and contain beta-carotene, folic acid, calcium, linoleic fatty acids, tocopherol, arachidic and ascorbic acid. The garden cress seeds help relieve the symptoms of constipation and indigestion. The seeds also boost the haemoglobin level and help in treating iron deficiency, anaemia. 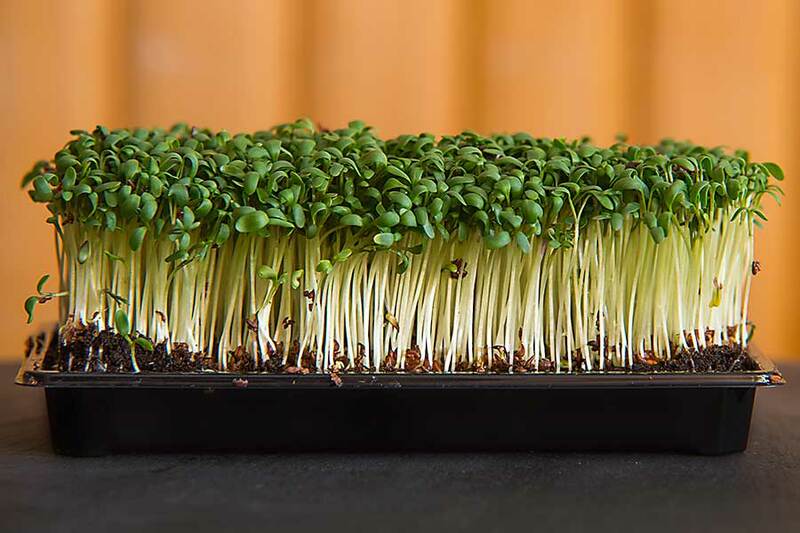 The iron and protein in cress are used for treating hair loss. Last but not least, garden cress is an aphrodisiac.